Do you know the candidates on your midterm election ballot? I’d venture to say most Americans don’t. This means there are millions of Christians in America who are unprepared to vote and who will walk into their polling places on election day largely uninformed of the very races they’re being asked to weigh in on. My Faith Votes is working hard to keep America’s Christian voters equipped with the information necessary to cast informed ballots. The Voting Assistance Center is a unique and non-partisan tool that allows users to see an electronic sample of their local ballot and includes critical information on candidates’ positions on the issues. You may already know how you are going to vote for U.S. senator and U.S. representative. But are you familiar with your options for state legislature, judicial nominees or school board seats? The assault on America’s traditional Judeo-Christian values is coming from all directions, and often the most immediate pressure comes at the local level. For example, activists on many local school boards have pushed a liberal agenda and so many parents are oblivious to the power these elected officials have over the development of their children! Christians care deeply about how their children are raised and what they’re taught. Christians are passionate about protecting the unborn and defending religious liberty in the public square. 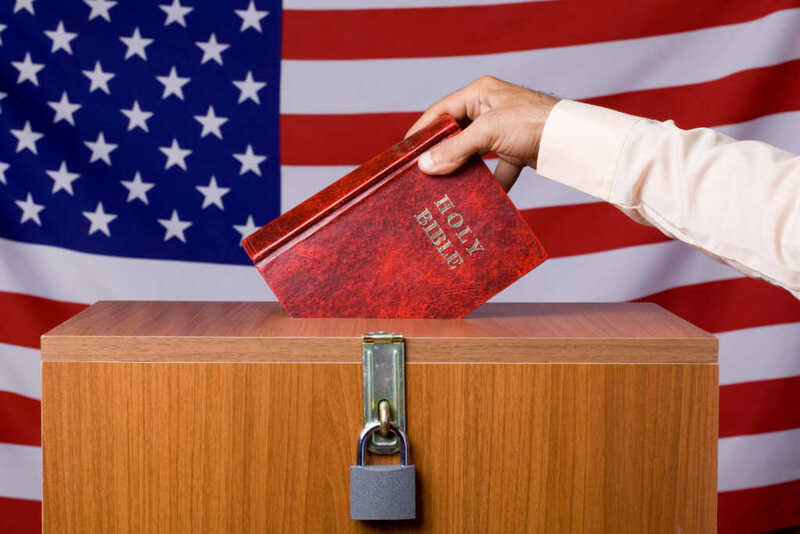 The upcoming midterms will affect the issues Christians care so much about on both the local, state and federal level. Elections have consequences, often for generations, so it is far too important to leave one’s vote up to guesswork. Jason Yates is CEO of My Faith Votes, a nonpartisan movement focused on motivating Christians in America to participate in local and national elections. By partnering with local churches, pastors and national faith leaders, My Faith Votes mobilizes and resources Christians to lead the conversation on the place of faith in culture and politics. Gov. Mike Huckabee serves as the organization’s honorary national chairman. Website: www.myfaithvotes.org. Twitter: @MyFaithVotes. Facebook: My Faith Votes.